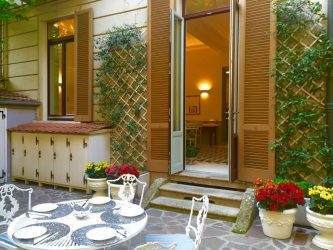 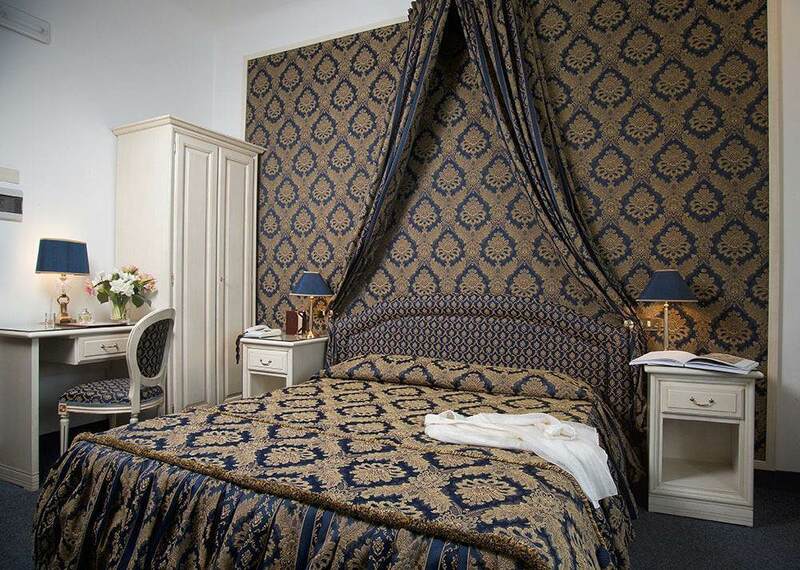 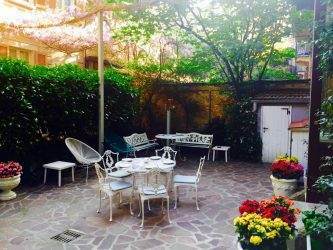 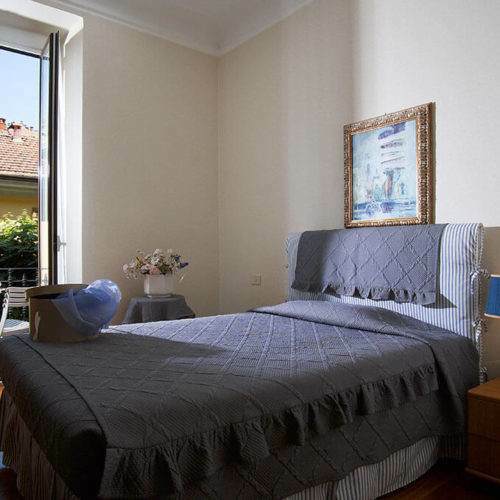 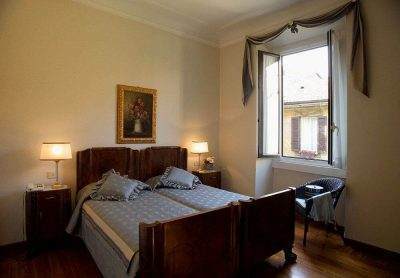 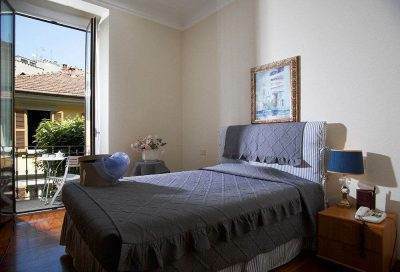 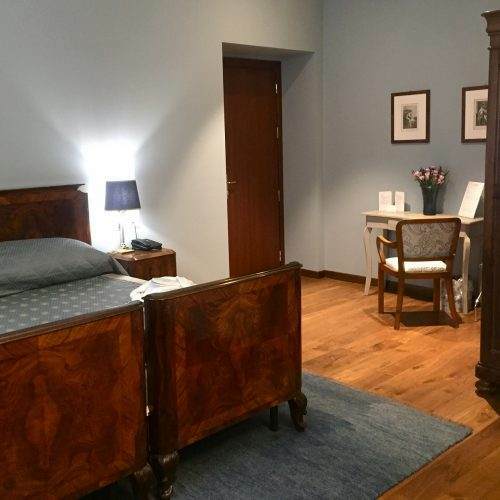 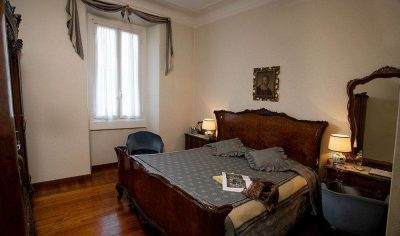 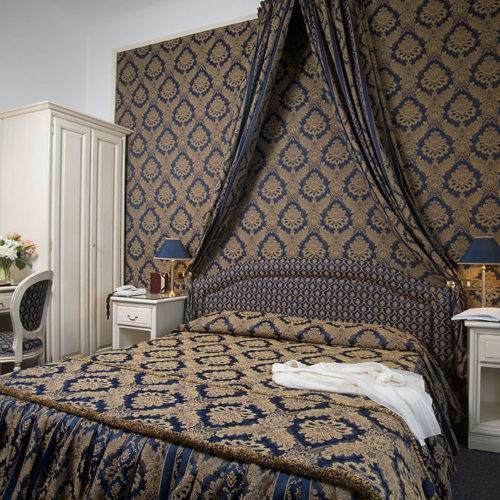 For your next stay in Milan, let yourself be enchanted by the charm of Antica Locanda Leonardo, a delightful three-star, family run hotel in an exclusive location. 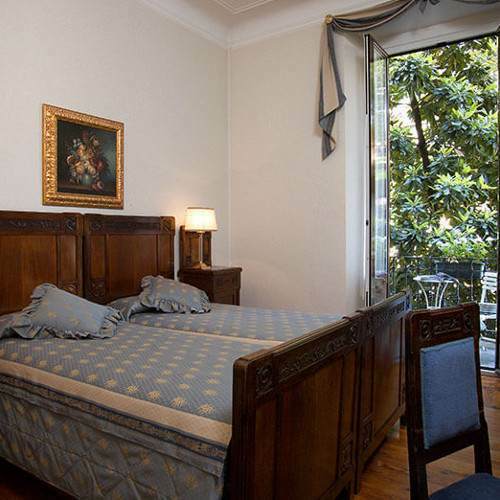 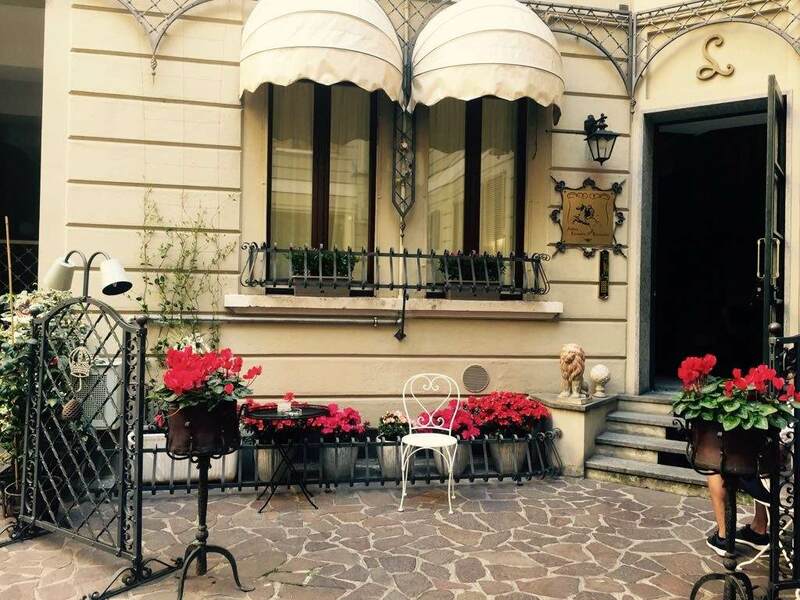 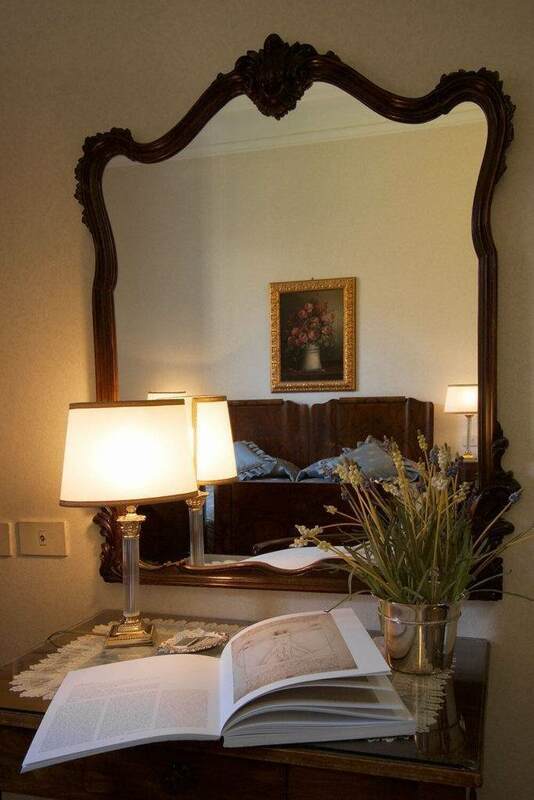 You’ll rediscover the pleasure of relaxing in a timeless place right in the center of Milan. 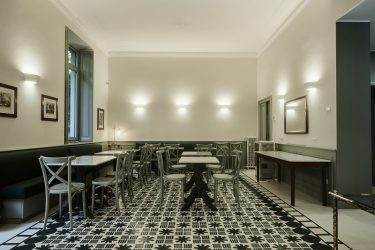 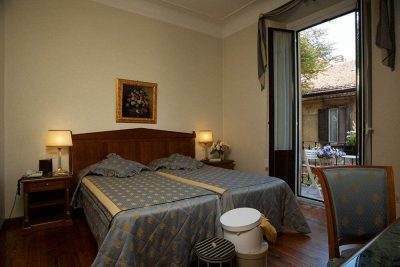 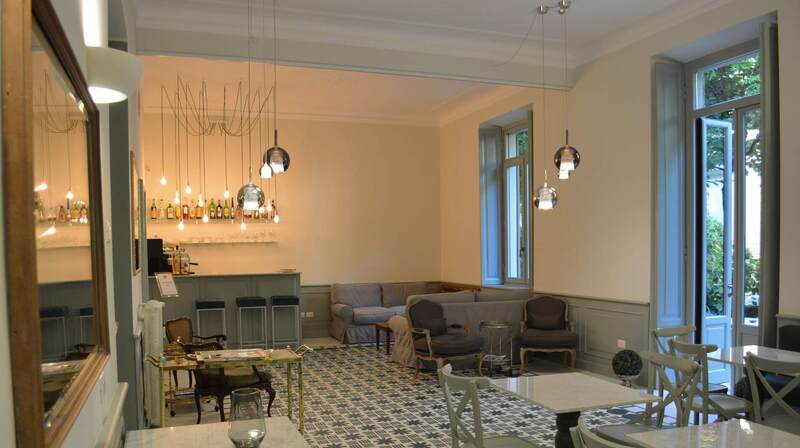 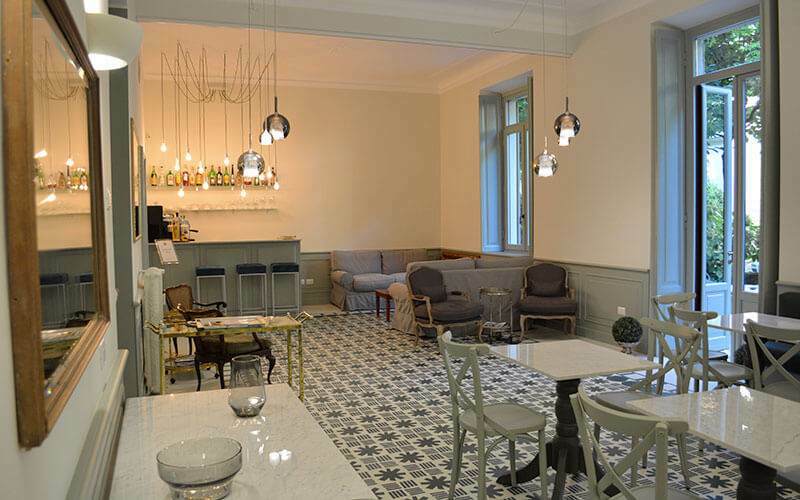 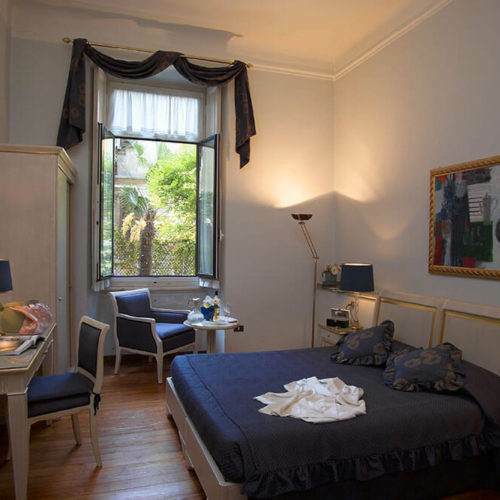 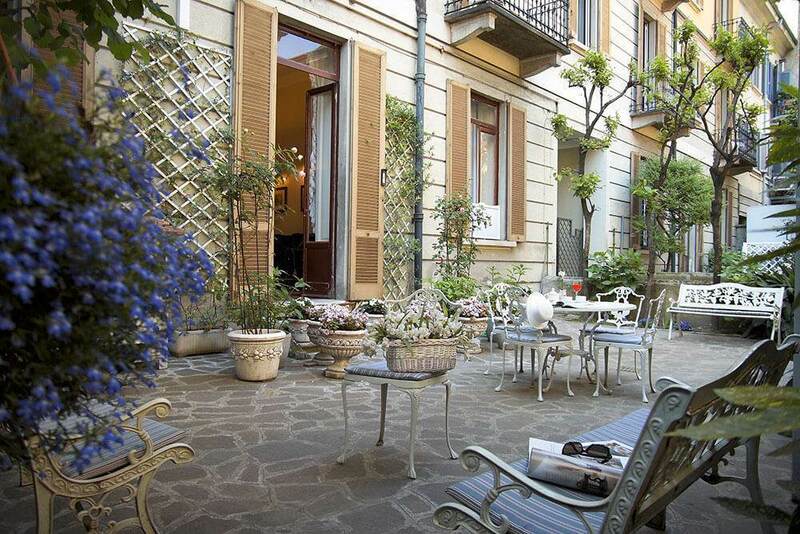 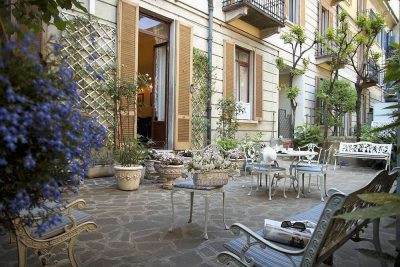 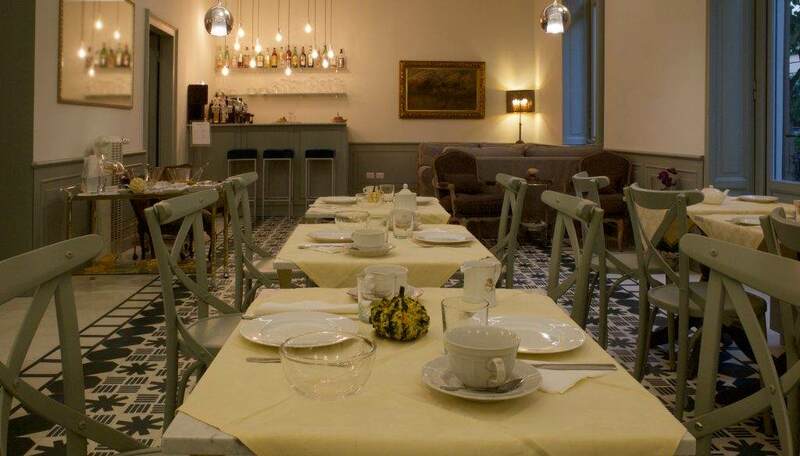 Located in Corso Magenta, the hotel appears inside the quiet courtyard of a nineteenth-century building. All you have to do is step inside to be welcomed into our living room and leave the hustle and bustle of the city behind you, enjoying a rare stillness and a warm welcome. 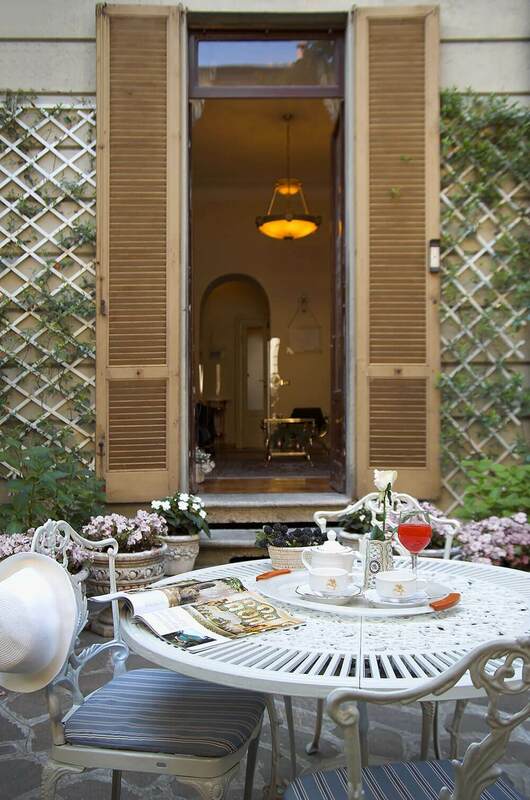 With a beautiful garden and seventeen rooms, originally furnished and with all modern amenities, Antica Locanda Leonardo is a unique choice if you’re in Milan for both pleasure and business. 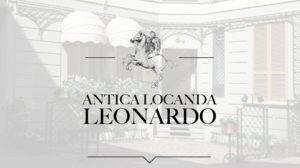 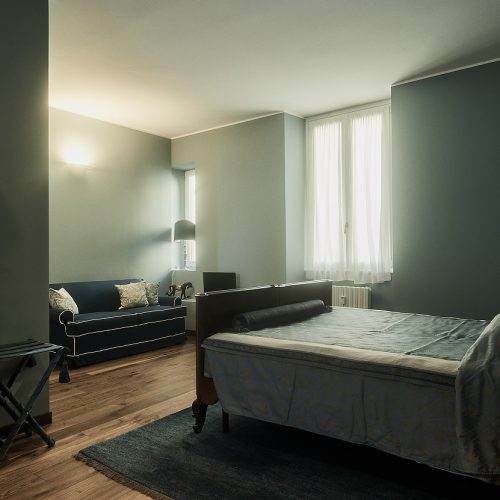 Whether you want to discover the monumental and artistic treasures of Milan’s historic center or quickly reach the most famous business and fashion areas of the city, Antica Locanda Leonardo boasts an absolutely enviable location. 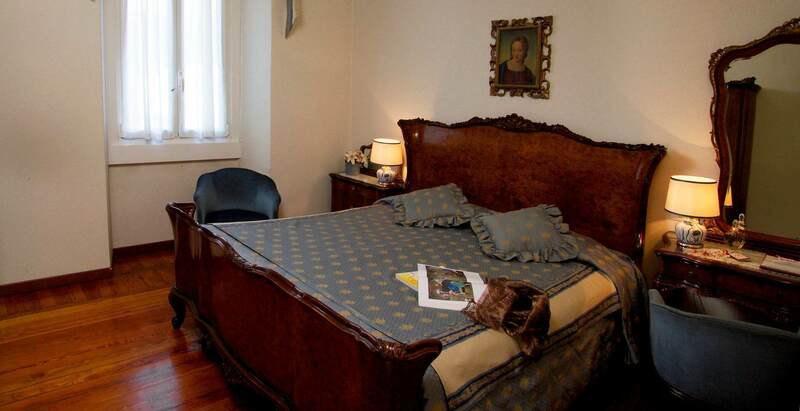 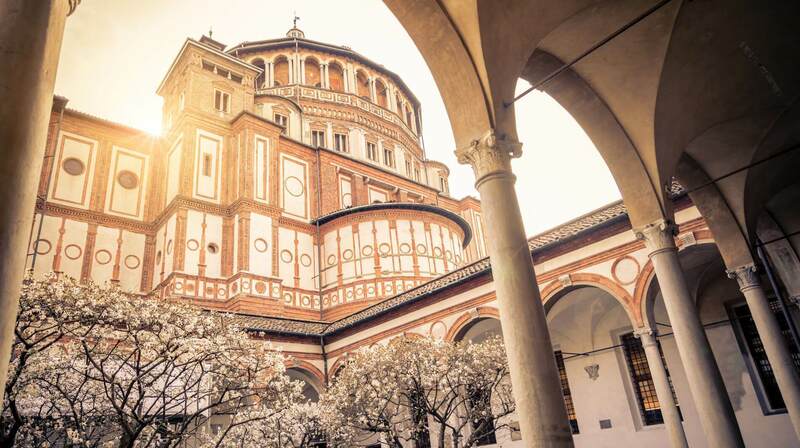 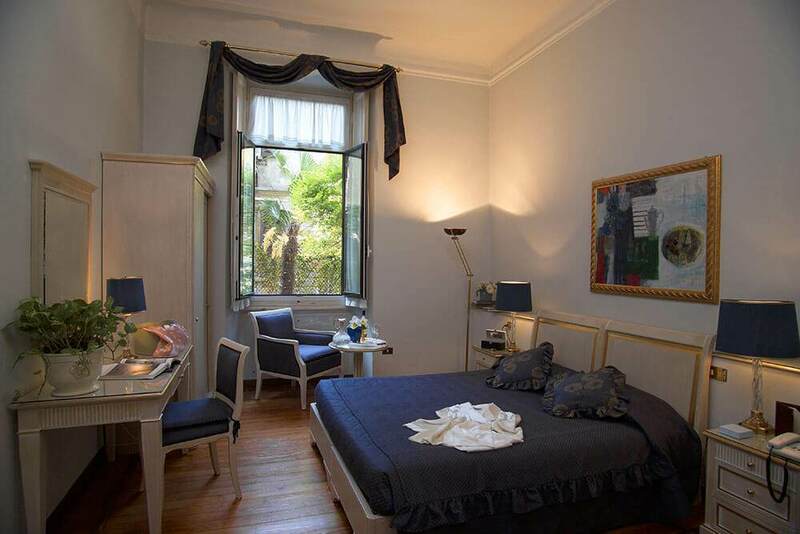 The hotel is located a few meters away from Santa Maria delle Grazie, where Leonardo Da Vinci painted The Last Supper , on one of the streets that best represents the Milanese spirit, Corso Magenta. the Fashion Triangle and the glamour of the shopping streets. 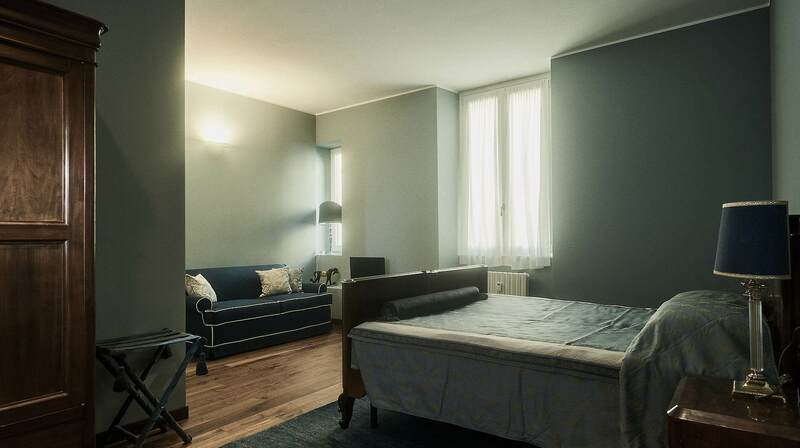 You can easily reach the rest of the city thanks to the public transportation system: a streetcar stop (line 16, direct for downtown) is just outside the hotel, while the Cadorna subway station (intersection of the M1 red line and M2 green line) is located less than 10 minutes away by foot. 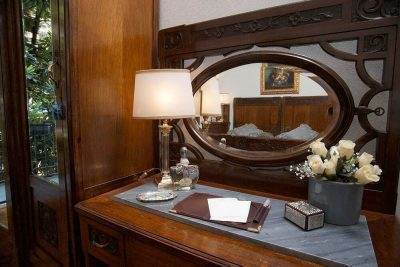 Unique and peaceful environments, where time stands still: the rooms at the Antica Locanda Leonardo are the ideal place to relax after a long day in Milan. 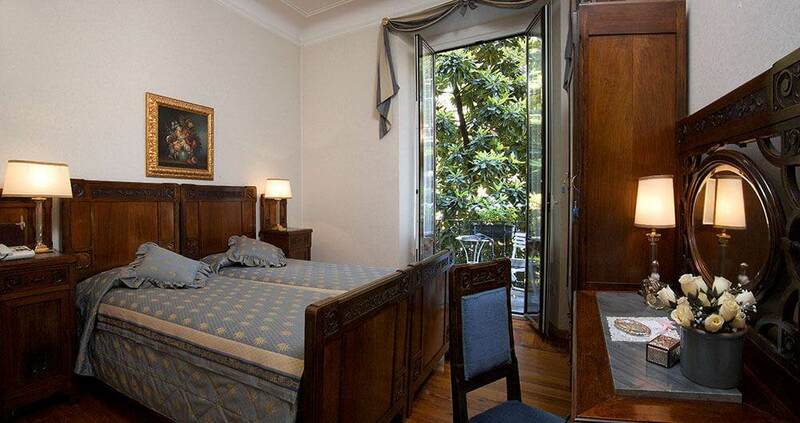 The atmosphere is that of a typical stately nineteenth-century home. 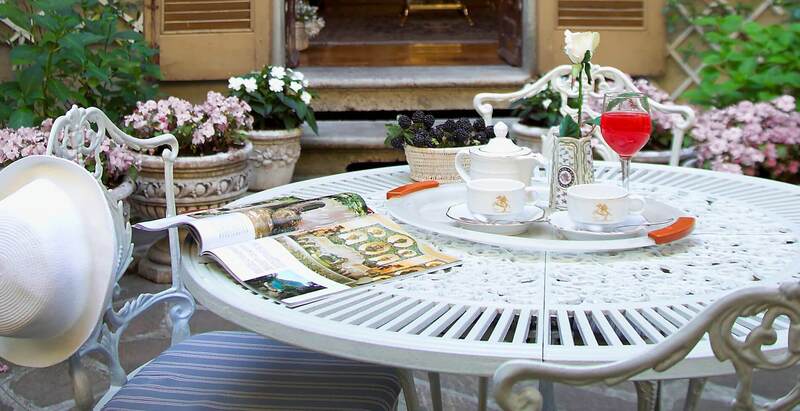 The style is classic, but never bland and attention is given even to the tiniest detail. 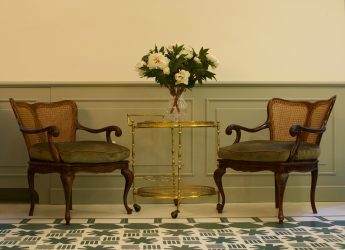 Comfort and services are those of a modern resort. The 17 rooms are devised to ensure you have everything you might need to make your stay a perfectly pleasant one. 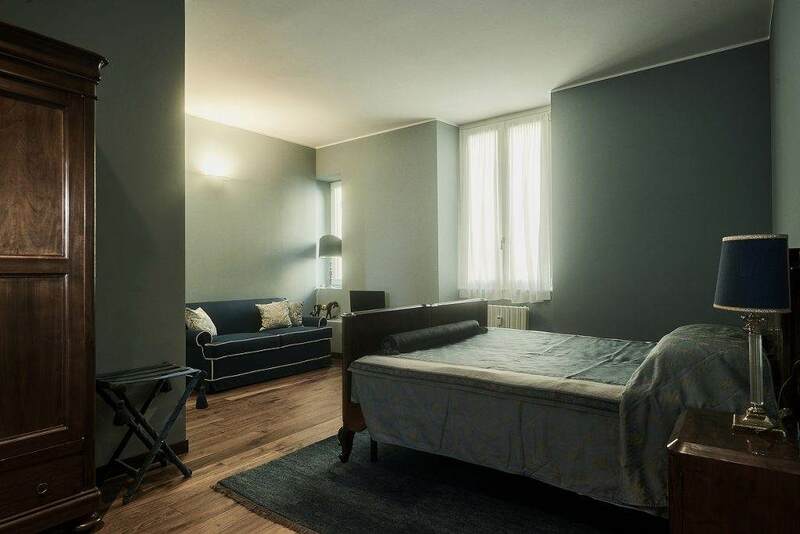 Cozy and sober, for those with a keen eye not only for comfort, but also for budget. 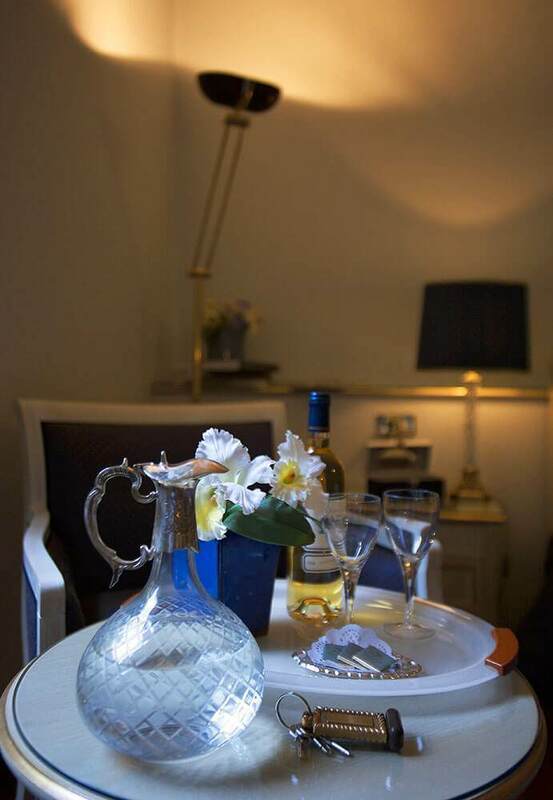 Personal and comfortable, the perfect dimension for single travelers. 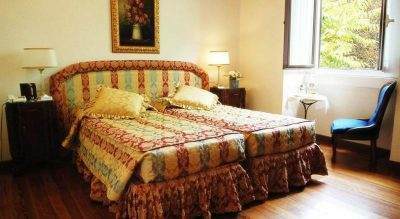 With double or twin beds, for couples who know how to appreciate details. 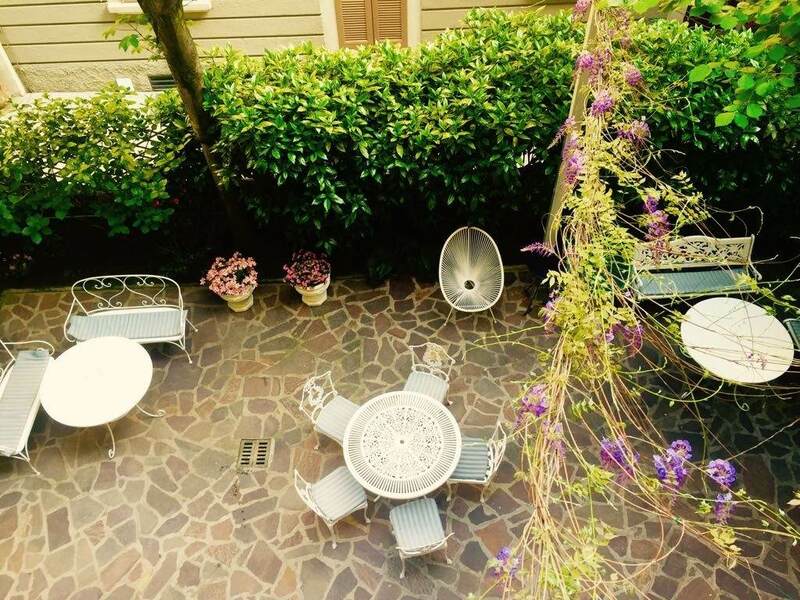 Overlooking the garden, the perfect setting for a romantic stay. 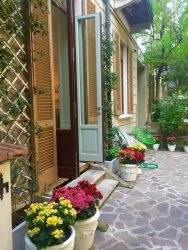 Spacious, bright, with a delightful private garden, for enthusiasts of exclusivity. Large, with a double bed and one or two single beds, for families or small groups. 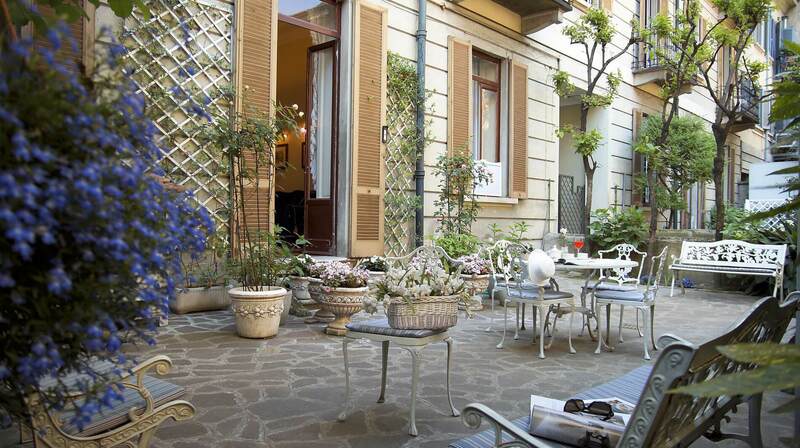 Exclusive and spacious, complete of a luminous and relaxing living area, embellished with an antique and modern decor. After a night spent in the comfort and peace of your room, wake up to a wonderful surprise. 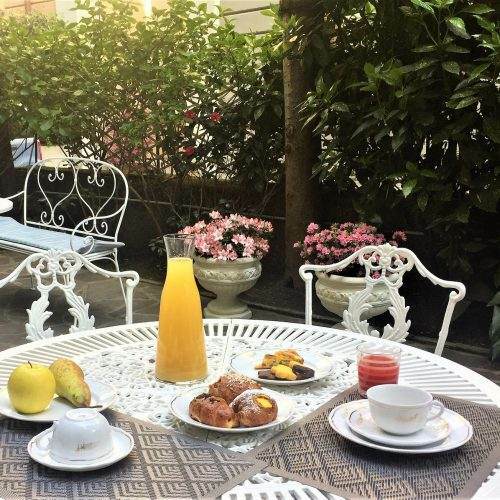 Let us spoil you with a delicious breakfast to enjoy and delight in, from sweet to savory, from hot to cold. 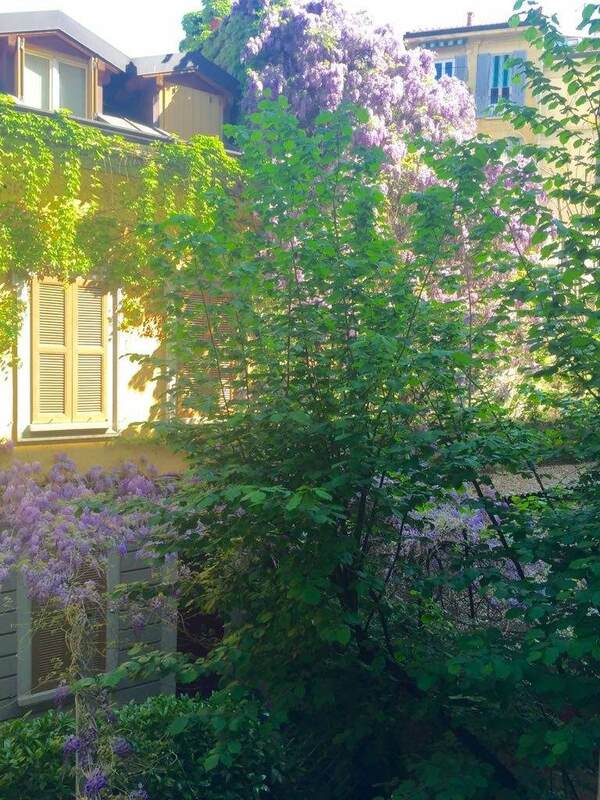 Find something new every morning. 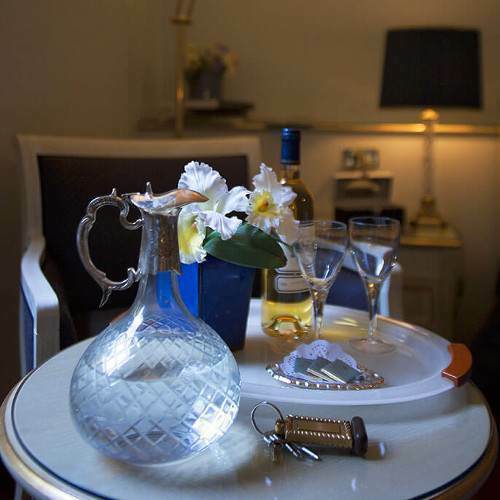 Our Maitre will set the flavor to help you start the day delightfully. 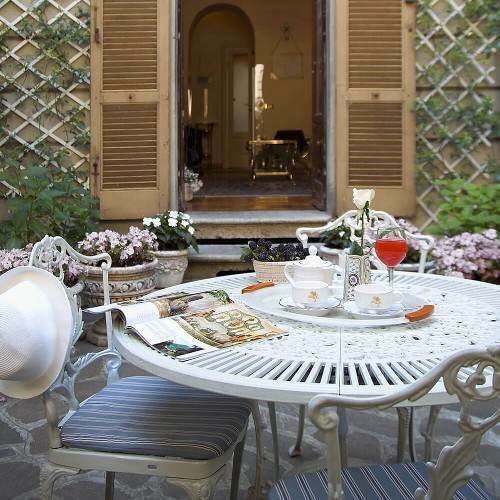 Then again, if every day is different from the others, why shouldn’t the same be for breakfast? We cannot wait to welcome you, to make you feel at home, away from home!